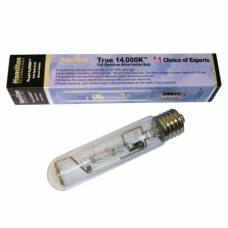 Cebu Sun™ System Metal Halide & 4 x T5 High Output (HO) Fluorescent System The Best Lighting for Your Aquarium. Metal Halide full spectrum lights are recommended by experts as ideal for proper growth and development of coral, anemones and invertebrates. BEST Performance • BEST..